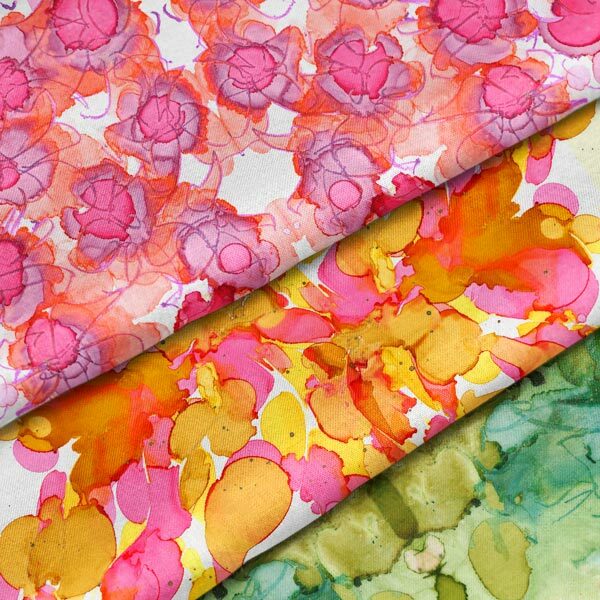 LIZA HATHAWAY MATTHEWS is a contemporary, abstract artist and textile designer. Radiating a contrast of luminous color, graceful form, and texture, her paintings are inspired from nature, design, and pattern. Harmony and movement are evident in her work. She holds a BFA in Painting and Interior Design from Maryland Institute, College of Art, and has studied plein air and still life with members of the Shuler School Faculty. Liza uses oil, acrylic, and charcoal pencil to complete her canvases, paper and mylar pieces. Liza currently lives in Baltimore, Maryland with her husband and three children. Commissions are available with a 50% deposit after design has been agreed upon. Remainder due on completion. Liza will work with clients during the process to create to client's satisfaction. 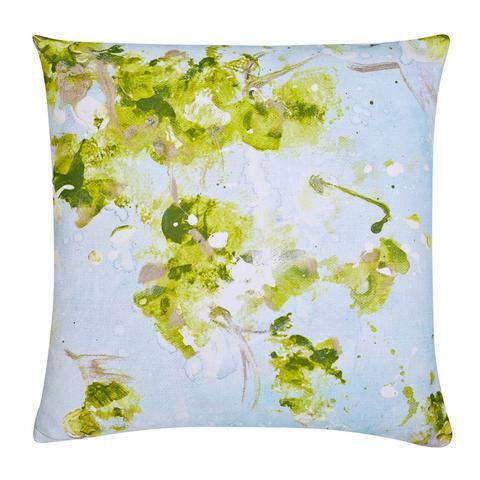 Liza’s artwork translates beautifully to all home interiors such as pillows, textiles, wallpaper, paper and more. If you would like to work with Liza and collaborate together, drop her a line here! Liza is currently working with interior designers, linen designers, boutiques, commercial spaces, and more.